Violet Andrews, 43, was arrested and charged with Attempted Murder, Aggravated Battery on a Household Member, and Tampering with Evidence. On July 24th, 2016, the Albuquerque Police Department Foothills Area Command officers responded to the Motel 6 located at 13141 Central Ave NE in reference a shooting call. Officers arrived on scene and found a male, later identified as Robert Salinas, laying on the floor in a room with a gunshot wound to the abdomen. During the initial investigation, both Robert and his long-time girlfriend, Violet Andrews, said the shooting was accidental. Detectives continued on with the investigation and learned their two children ages 6 and 9 were in the room and witnessed the shooting. During the course of their investigation, detectives learned both parties had lied to police and that Andrews intentionally shot Salinas during an argument and hid the weapon afterward. Based on information detectives received they were able to secure an arrest warrant for Andrews for this incident. She was arrested on April 10th, 2017 for the charges of Attempted Murder, Aggravated Battery on a Household Member, and Tampering with Evidence. She is also still currently awaiting a grand jury setting for child abuse charges. The children have been in CYFD custody since this incident to provide them the services they need and to keep them safe. The District Attorney's office filed a detention motion for her to be held due to her potential to be violent. On April 14th, 2017 a judge denied this motion and released Andrews without bond. We have also learned she is trying to get her children back from CYFD custody. 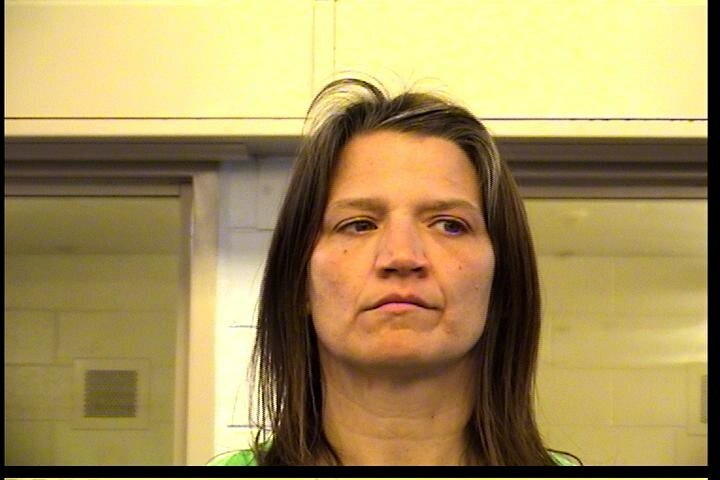 This is not the person that we want on the streets of Albuquerque or to be around children. Detectives did an outstanding job with this investigation and show frustration when violent offenders like this are released from custody.